SKU: 7. 類別： Aesthetix[雅士]音響, 配件. The first American designed and manufactured cartridge demagnetizer, the ABCD-1, keeps your analog front-end sounding its best. Once a week, simply plug in your turntable leads to the ABCD-1, then activate the gently ramped, up-and-down cycle of the ultra-pure demagnetizing signal. 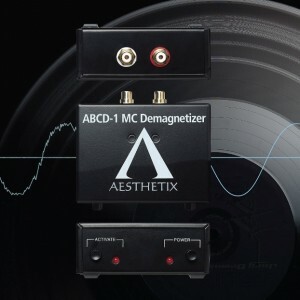 The Aesthetix ABCD-1 was designed to meet a specific need in today’s marketplace: an affordable MC cartridge demagnetizer which restores your cartridge’s potential without residual sonic signature. Periodically demagnetizing a moving coil cartridge removes the “veils” which creep up as you enjoy your record collection. Simply put, these veils are the result of compromised electromagnetic performance of your phono cartridge. 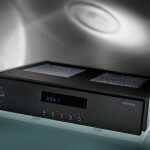 The Aesthetix ABCD-1 eliminates these veils, recovering the dynamics, nuance and emotion of your favorite LPs. The Aesthetix ABCD-1 is battery powered for ease of use and worldwide operation. 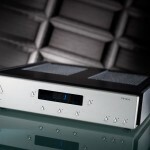 The ABCD-1 neutralizes the unwanted magnetic charge of the moving coil, restoring full performance in a matter of minutes. 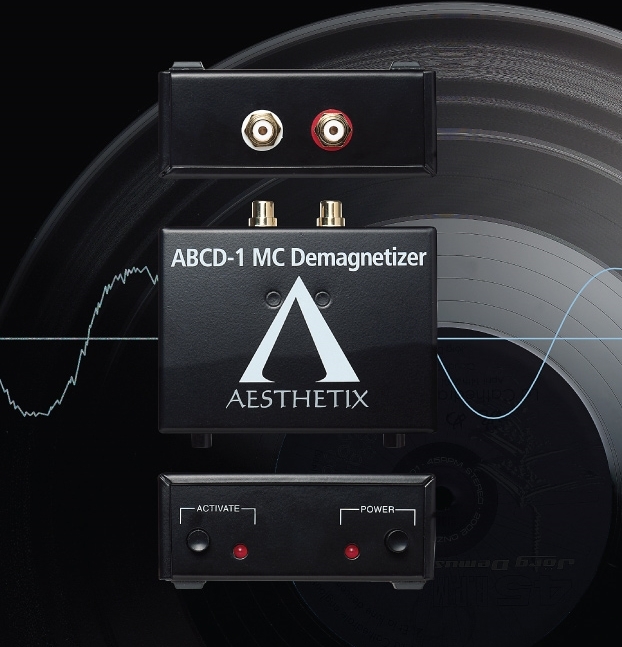 Demagnetizing your moving coil cartridge with the Aesthetix ABCD-1 every 1 – 2 weeks will prolong the life of your phono cartridge, increasing your enjoyment and appreciation of the music. 搶先評論 “动圈唱头消磁器” Click here to cancel reply.